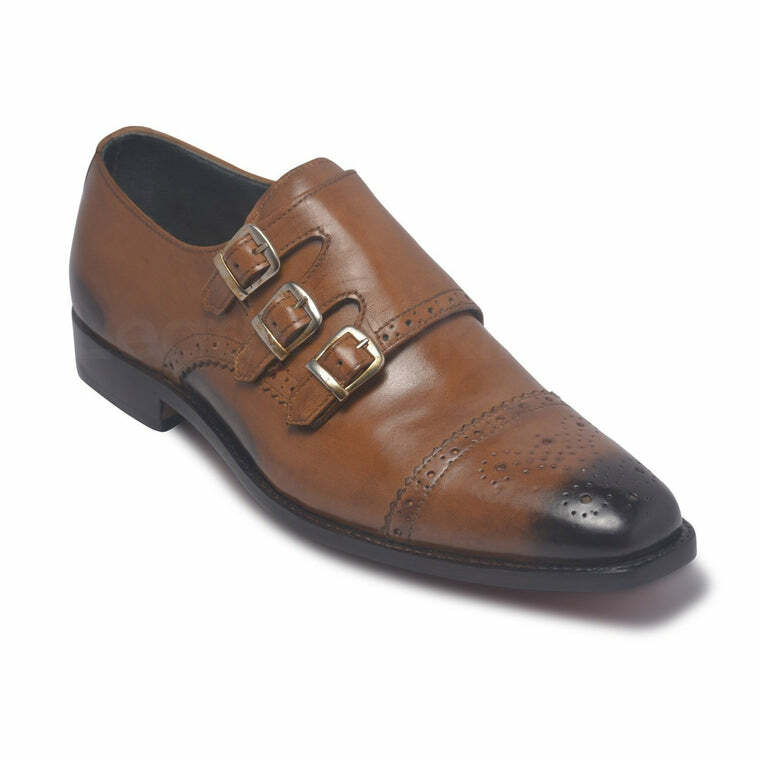 The fact that these shoes are made of genuine leather gives a certain level of authenticity to them. 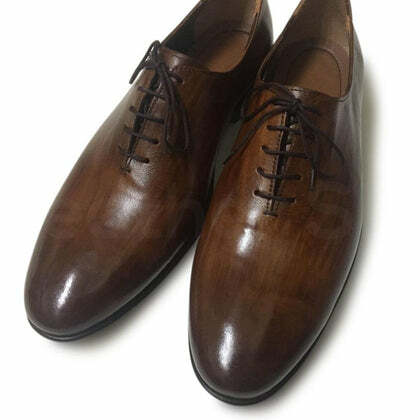 These shoes are the true meaning of leather formal shoes with some unique difference. 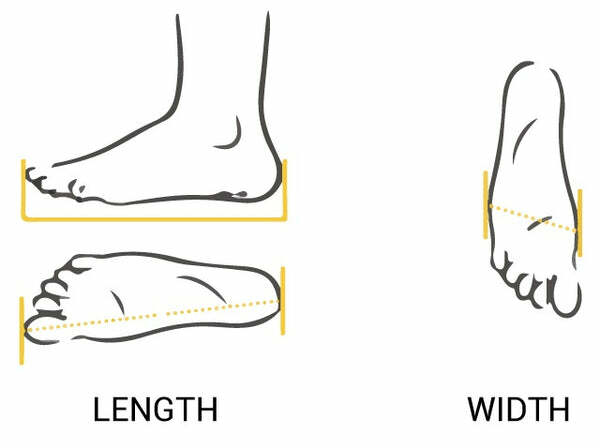 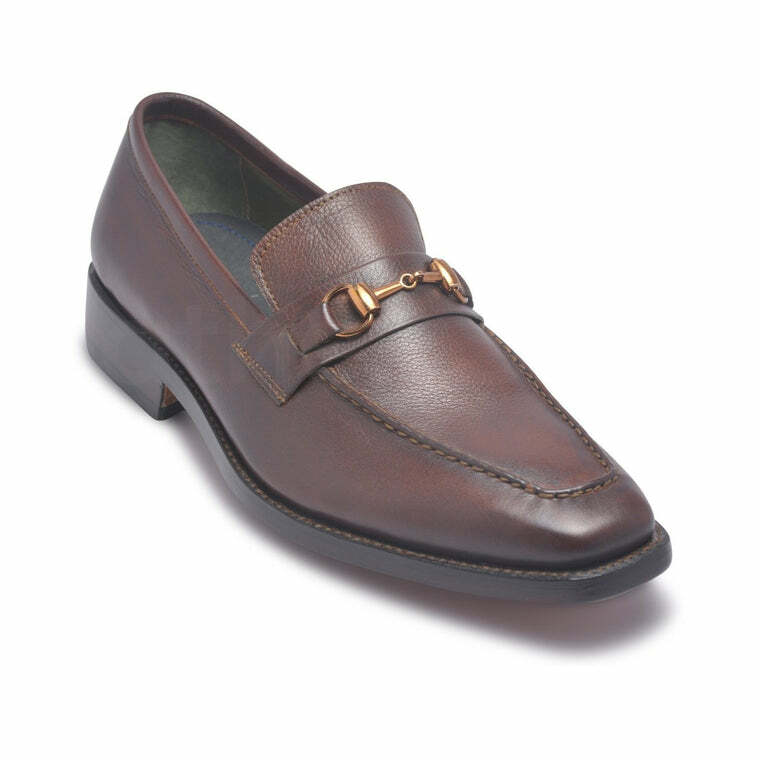 If you are looking to create a more upmarket and neat formal appearance, the most important thing you need is the right pair of shoes. 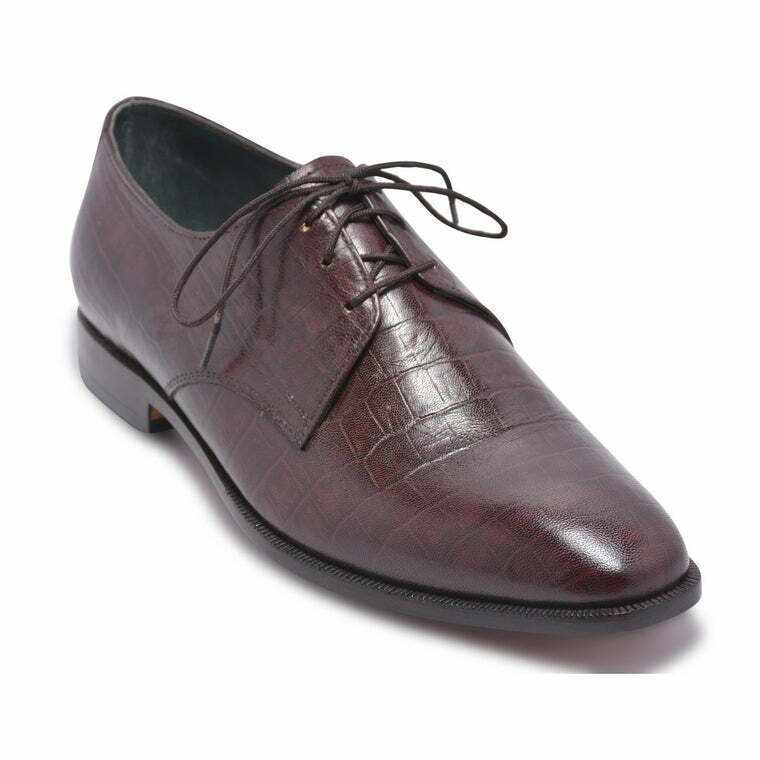 these leather shoes come to your rescue with their exceptional qualities. 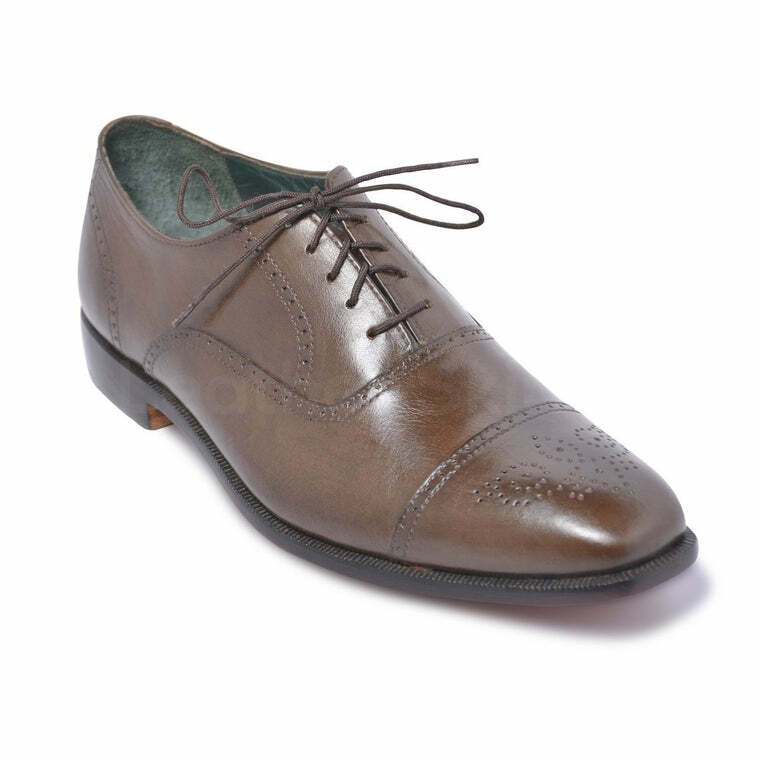 They are best paired with tan, beige and brown trousers.